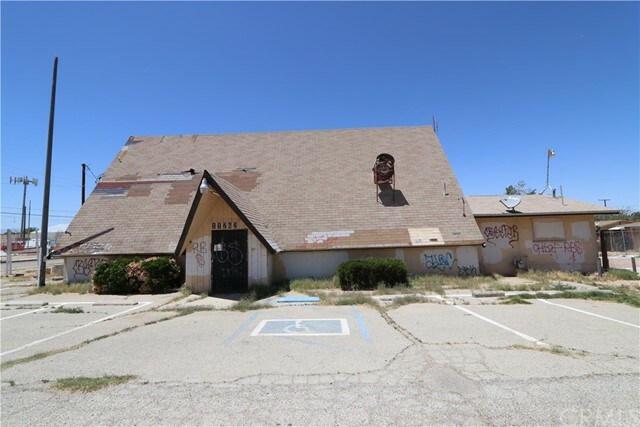 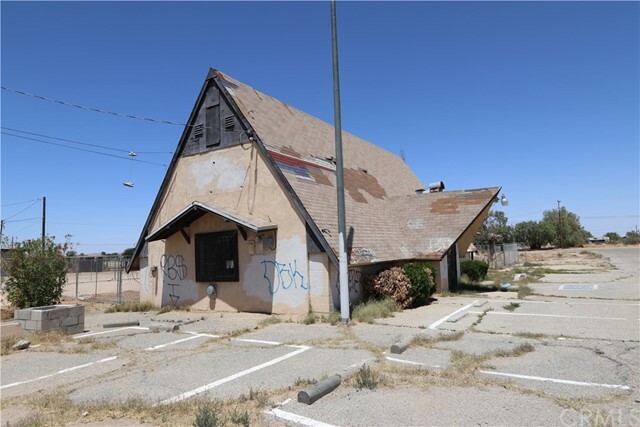 Commercial property that is in need of some TLC. 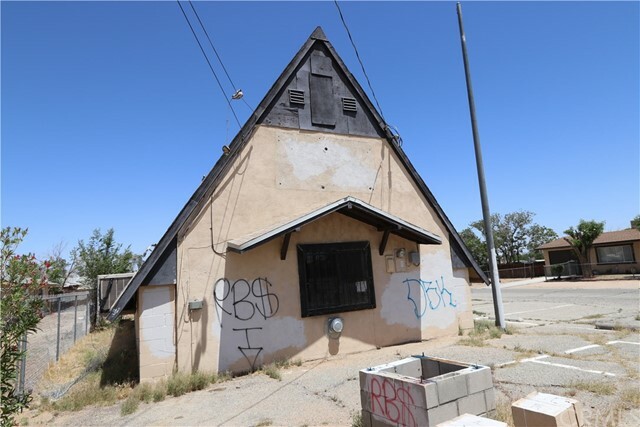 This A-frame building sits on a 7,140 SF flat lot and has its own parking spaces out front. 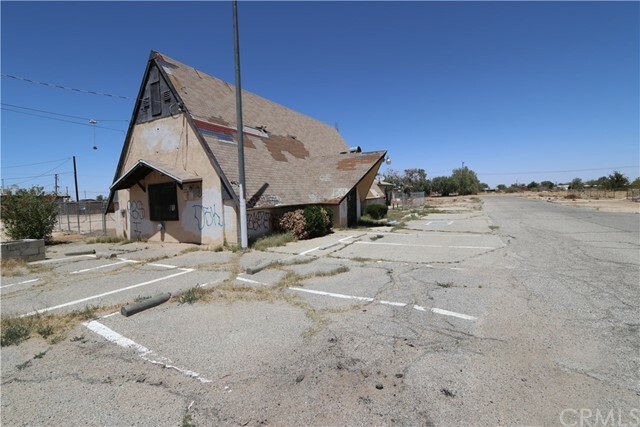 Could be perfect for a Business or Church. 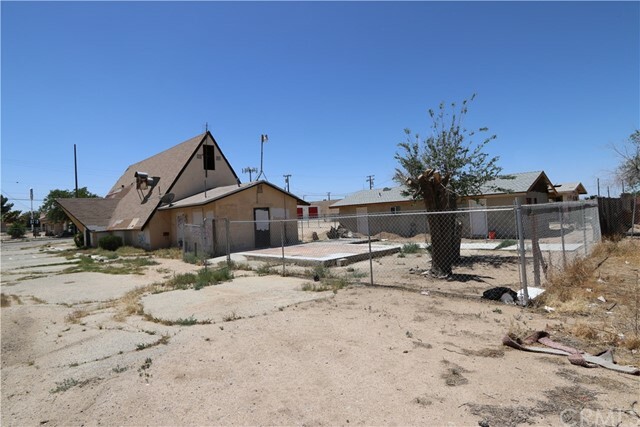 Buyer should verify intended use with the city and county.